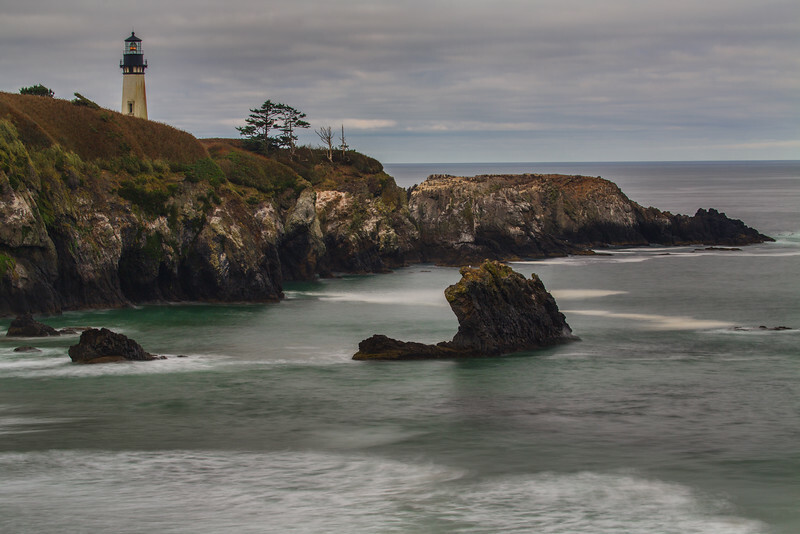 Yaquina Head Lighthouse stands 162 feet above the jagged rocks of Starfish Cove. It was built in 1873 and can be seen from ocean vessels as far away as 19 miles. Nicely done Great long exposure. Beautiful shot and I love the composition!